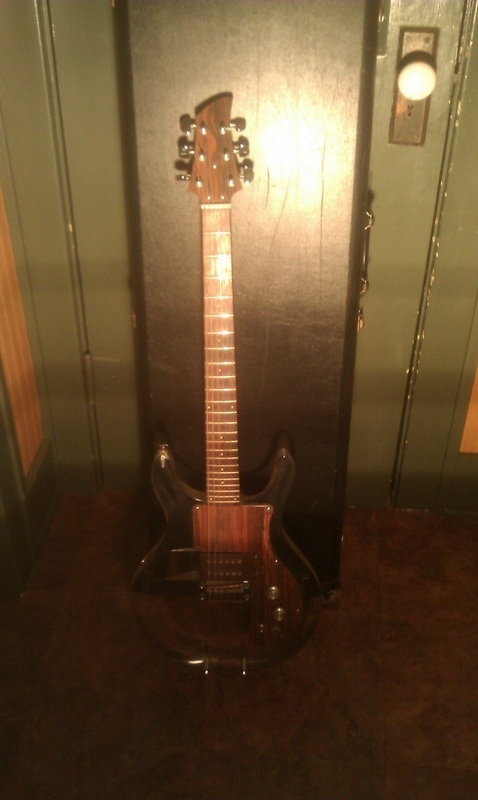 It's hard to believe you can sell a guitar for $1,995 on only three pics, but that was the case here in March 2013. Seems to be in excellent overall condition, and comes with the legendary ST pickup. Probably can't go too far wrong at that price, especially if the second pickup is good. "Original Dan Armstrong Lucite Guitar. Serial # A-2305-D. 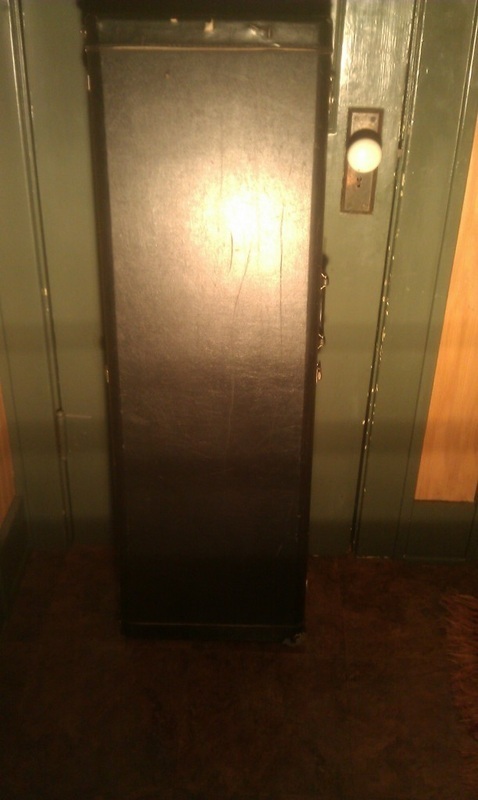 It has Grover tuning pegs and original hard shell case. I'm selling this for a friend who bought it in the mid 70's and broke his finger playing football. It's been under the bed ever since. Has the ST pick-up in the guitar working. Also has the CS that I can't get to work. Plays nice. No major flaws that I can see but could use a good cleaning. Any questions feel free to contact me. Shipping is $80.00 in the 48 states and pick-up is available in Austin MN."